Has Hue caught up to LIFX in the "color war?" Watch our comparison video and find out! Philips Hue, which originally debuted in 2012, now has a wide range of smart lighting products to make your home more beautiful through both tunable white light and millions of beautiful colors. But since the original product debuted, there have been some issues getting rich and saturated colors from the A19 and BR30 bulbs across the entire rainbow. See comparison images below with the original Hue bulb at left and the new 3rd-generation bulb at right. Note: Rich, saturated colors can often appear darker in photos than natively to the human eye. 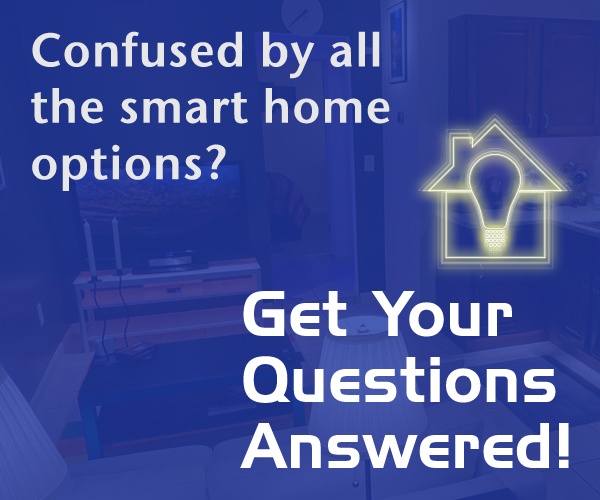 - Home automation connectivity including Nest, SmartThings, IFTTT, HomeKit, Amazon Echo, Google Home and other platforms. Philips Hue products are also available in retail stores like Home Depot, Apple, Bed Bath & Beyond and others.